This is the second video from Egotistical Opinions . 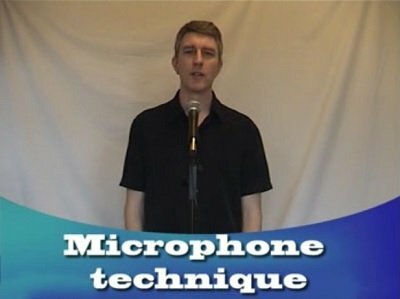 The 32 minute video covers microphone technique for magicians, covering handheld, tie clip and headset mics. Ian shows the correct way to handle and use the microphone so that you look and feel confident and professional.